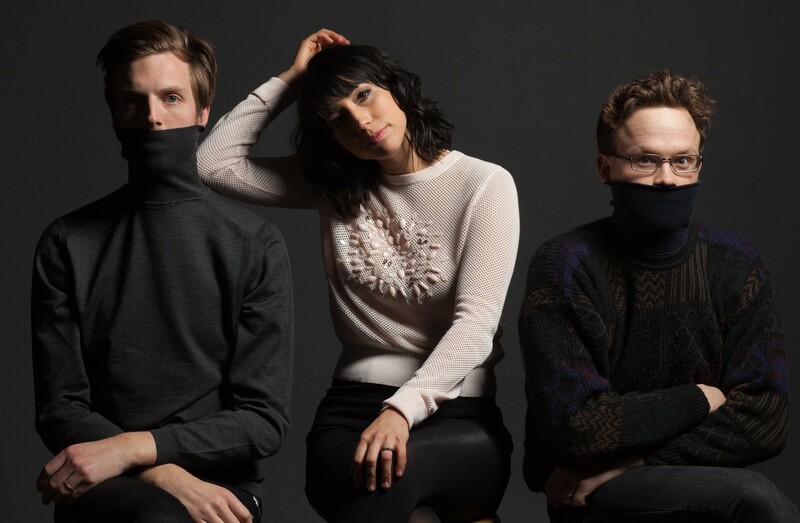 Coming back to Spokane after closing out October’s Bartfest, Deep Sea Diver is here to get us excited all over again. The alt-rock outfit began as a solo project for Seattle-based Jessica Dobson, of the Shins and many others, and soon grew to a full band. Sisters and Water Monster open the show that starts at 8 pm. Cost is $12. You’ll get to dance a lot at this one. The warmth is all in the title, and this year once more, the Lantern Tap House requests people show up wearing flannel for its Flannel Fest — any kind of flannel will do. This year’s beer is provided by No-Li Brewery. Live music happens Friday (Silver Treason) and Saturday (Buffalo Jones, McDougall) night. There’s even a beard contest happening Saturday. Cost is $10. Check here for all details. Spokane's veteran punk-rock quartet Cause is back playing a show together for the first time in a decade. The show starts at 9 pm tonight at the Big Dipper with help from Siamese Suicide and You Don't Know Me. Read our preview article of the show here. Get a taste of what to expect below. Daniel Mills, under the moniker Son of Brad, plays many a coffee shop around the Inland Northwest, often cranking out heartfelt acoustic covers. But this time, it’s all about his work. This weekend, Mills releases a new album, Evergreen, full of his original songs at the Kroc Center in Coeur d’Alene, where Mills is from. He won’t be alone on stage; the talented Son of Brad Quartet will fill in the spaces. Cost is $10 for the all-ages show that starts at 7 pm. This singer-songwriter/guitar virtuoso came all the way from Australia to play a set at Jones Radiator Saturday night — you may as well be there to greet him. His folk songs often meander, but listen long enough and you’ll soon find the brilliance in them. The musician Nate Greenburg opens. Cost is $10 and the 21+ show starts at 7 pm . No, don’t worry, it’s still not Christmas yet, but local singer-songwriter Stevie Lynne is ready to get us in the holiday mood with her soulful vocals and piano playing. Along with the help of Alyssa Prime, Nathan Komp and Jim Brickey with the band Alchemy, her show starts at 8 pm at the Gathering House on Garland. Admission is $5 for this all-ages show. The dream or the team: Should EWU's Cooper Kupp stay in school or spread his wings in the NFL?